← Holiday Halfathon – FINISHED! Am I insane or just a normal runner? So now that I’ve pretty much recovered from yesterday’s half marathon… this morning, I have already been considering the half marathon coming up in 6 weeks. Yesterday after the race, there was NO WAY I would consider it. But now that I feel pretty darn good, I’m thinking about it. Seriously. Some people will think I am just plain nuts, but I suspect my fellow runners will totally understand. The way I see it, I’ve got a bit of time to improve my running before then… so it would no doubt be a PR for me! he he he And I also know to stay away from the Espresso GU gel – I think that’s what the final straw was for my stomach. So, here’s some fun for my friends that think I’m crazy… ;) Remember, these are not my patterns – just click the picture to go to the Ravelry pattern page! 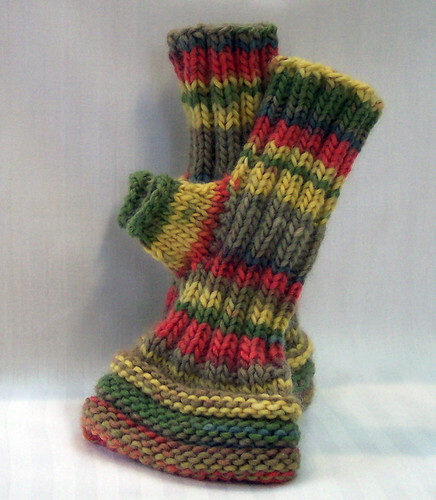 Cool idea for making mitts that will go over the sleeves of a long sleeve shirt or sweater! * What a cute baby hat, I love it! 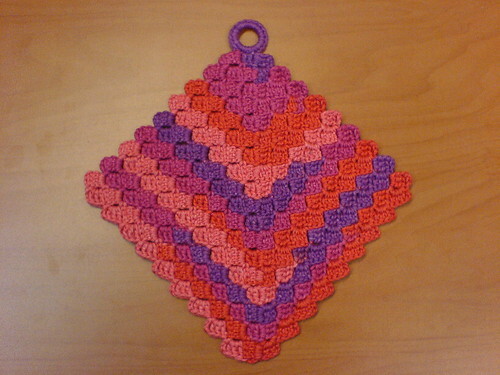 * I love the colorway used for this one, but the pattern is nice too! 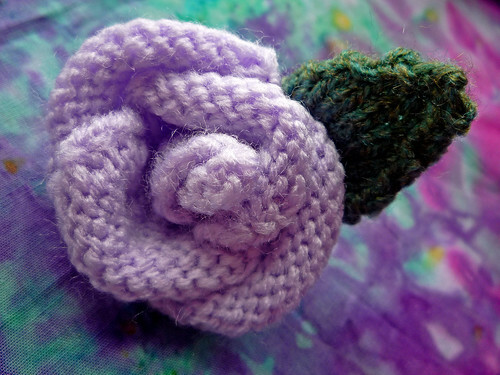 * Love this cute little rose! * What a pretty little scarf! * What a neat idea for using up leftovers! * Another fantastic way to use up scraps! 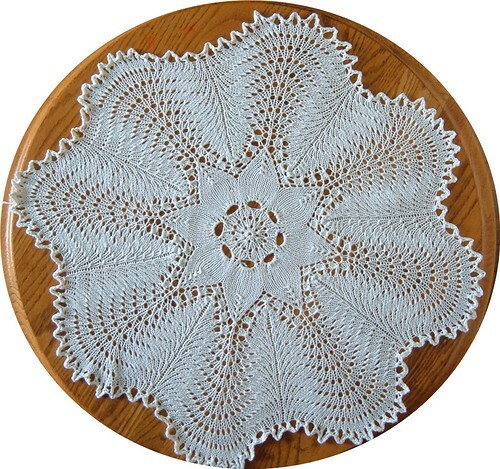 * Such a beautiful doily! I love it! 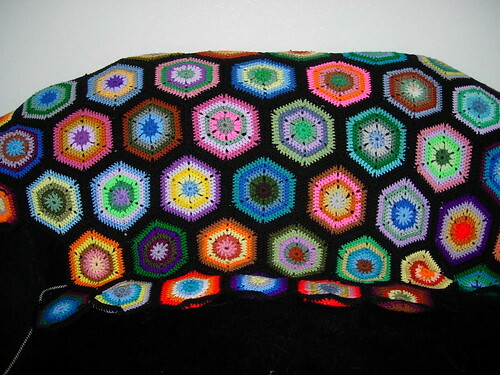 This entry was posted in Running and tagged Free Patterns, Half Marathon, Knitting, Running, Today's Ravelry Search. Bookmark the permalink.